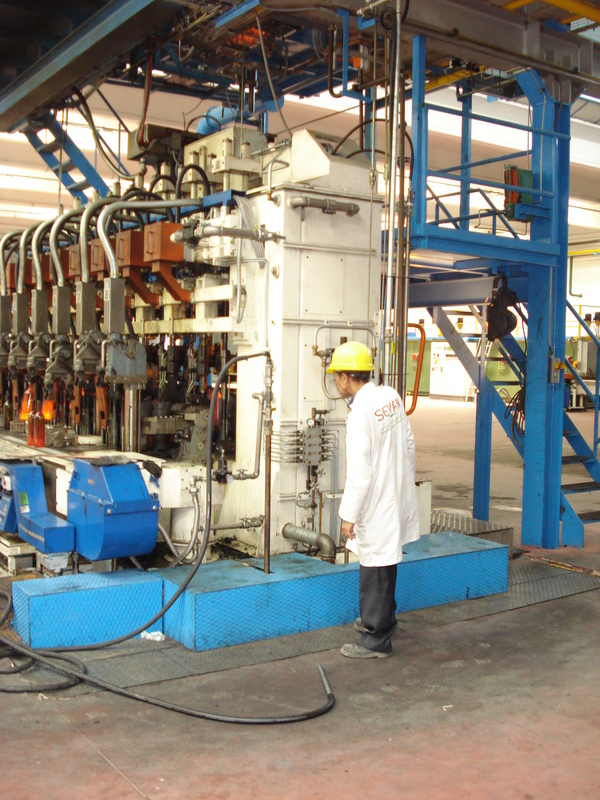 The IS machines of our customer were upgraded for moulding with vacuum in 2003. Despite the lack of a local service center, the control and maintenance was easily covered by the customer himself. 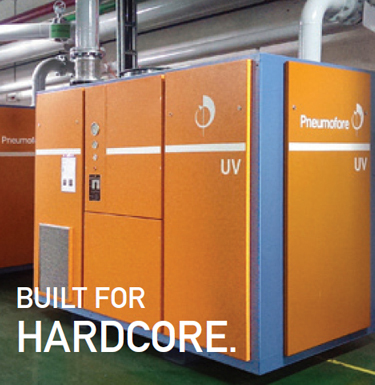 The simple and reliable design of UV pumps resulted in the trouble-free operation, 7 years long, until the factory was heavily enlarged in 2010. 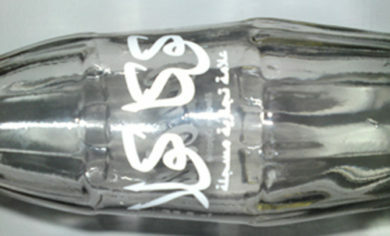 In Summer 2003 Pneumofore started the contact with Sevam in Casablanca, Morocco. At that time the President of our Company met the Directors of this prestigious glass factory, strengthened by a rich experience dating back to 1927. 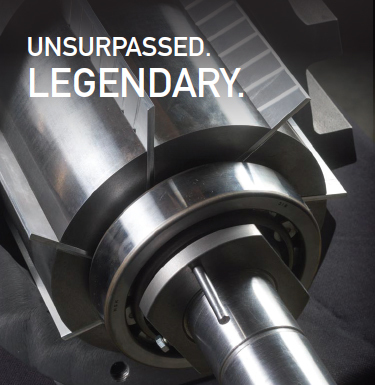 Analog to Pneumofore, Sevam managed to acquire great skills and pioneering techniques by constantly improving its production processes. Besides coverage of the local market in Morocco, Sevam sells also overseas and counts customers like Kraft, Knorr, Shell, Nestlè and Coca Cola. The wide range of products includes tableware, glass containers for beverage and food market in general as well as for cosmetics and pharmaceutical. 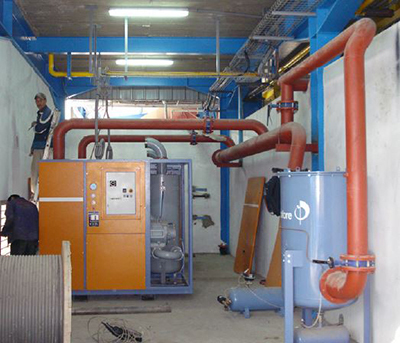 Air cooling of UV pumps represents a special advantage in North African countries. The high ambient temperatures strongly reduce the performance of cooling water towers, making the use of liquid ring pumps quite critical. In addition, being the glass production process continuous over several years, also minor power savings in kWh achieve considerable cost reductions at the end of the year. 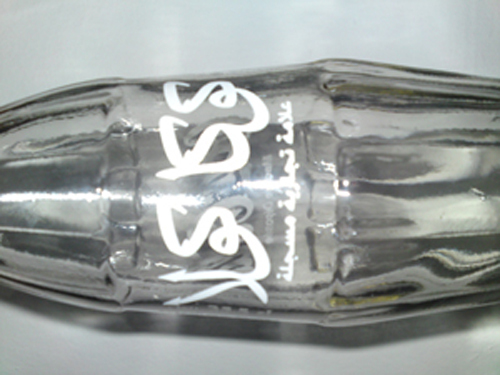 But key of this business that Pneumofore made with Sevam was the shared business philosophy. Different from Western countries, Sevam did not require fancy touch panels, so called friendly HMI for the intuitive control and management of the machine. Sevam appreciated the simplicity of the electro-pneumatical control and power panel, did not choose the Variable Speed option nor intricate PLC / remote controls. The UV vacuum pumps are delivered ready-to-use, the system design usually includes additional filters specifically designed for glassworks, with all the piping and valves system engineering clearly documented, as integral part of our delivery. 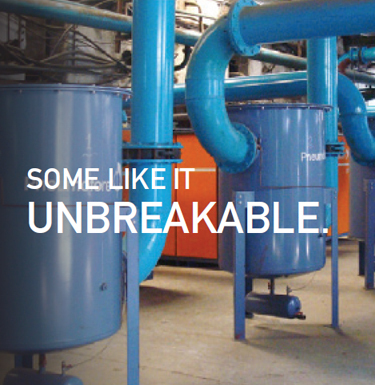 Pneumofore offers solutions, not pumps alone. That is how our expertise helped them to reduce the total vacuum system cost, including the centralized vacuum installation with the lowest Life Cycle Cost. The simplicity of maintenance on UV pumps is an additional strong point: the service is executed only about every 6.000 hours and consists in the replacement of the oil and 3 filters for air, oil and the oil-separator. This job is performed by the technicians of Sevam, regularly and in accordance to our instructions. 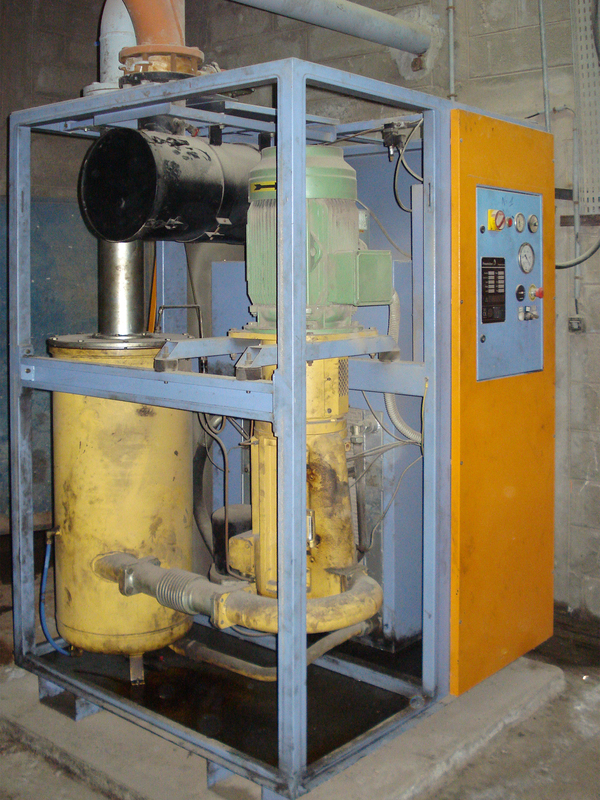 This correct maintenance allowed the 60.000 hours operation without any problem for 2 x UV16 sold in June 2003. Now in 2010, Sevam plans the start-up of the new IS machines supplied by Emhart Glass and the choice for vacuum felt on Pneumofore again. In June 2010 we supplied 2 x UV30 to Casablanca, distant from any service center, with direct contact with us, the pump manufacturer, basically for ordinary spares only. This OEM-independence finally is the strength of our relationship. The absence of electronic components, which could only be exclusively supplied by the manufacturer, gives confidence, as almost no matter what happens to the UV pumps, Sevam can fix it by itself. However, no major repair job was required so far. This is what we understand for engineering competence and business correctness.